Although reading research has remained consistent for decades, phonics is the source of heated debate in the world of determining effective teaching methods for reading instruction. 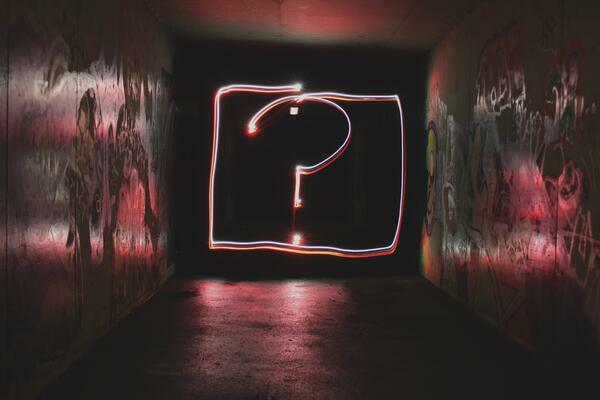 We want to change the conversation and ask, why wouldn't you teach phonics? This blog post is the second in a series of blogs about the five core components for effective reading instruction. Revisit the blog or Download our free guide, "All Children Reading Well", to learn more. Phonics is the second essential skill in developing effective, efficient reading skills and is an extension of solid phonological awareness. 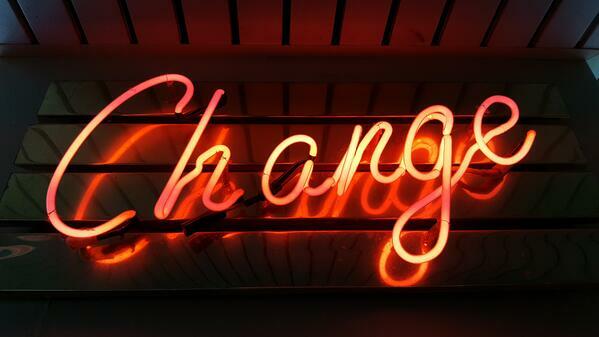 In our previous blog we discuss the two terms and how they can often be used interchangeably. Read more of that post here. 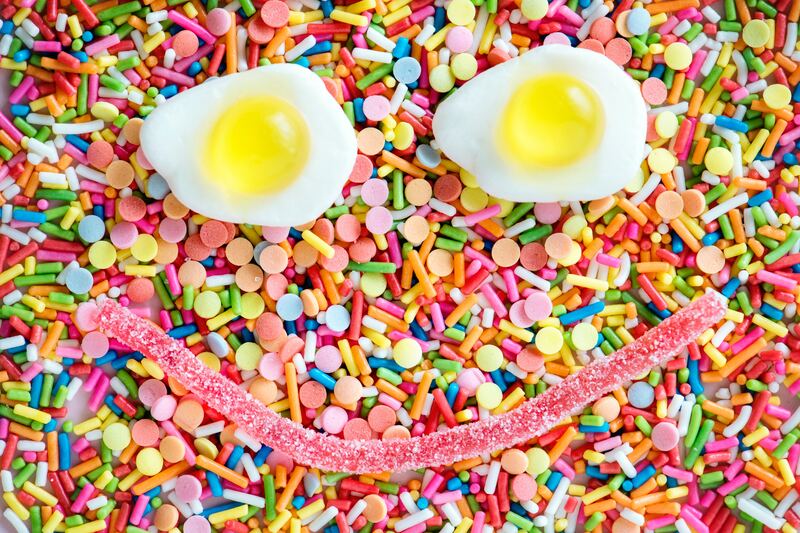 What is phonics and why is it important to be taught? Phonics is a method of teaching developing readers the correlation between phonemes and graphemes. Developing readers learn to match a unit of sound (phoneme) to a letter or letters that make the sound (grapheme). Readers use phonics to decode unfamiliar language, thus, a solid foundation in phonics allows developing readers to acquire new vocabulary independently. 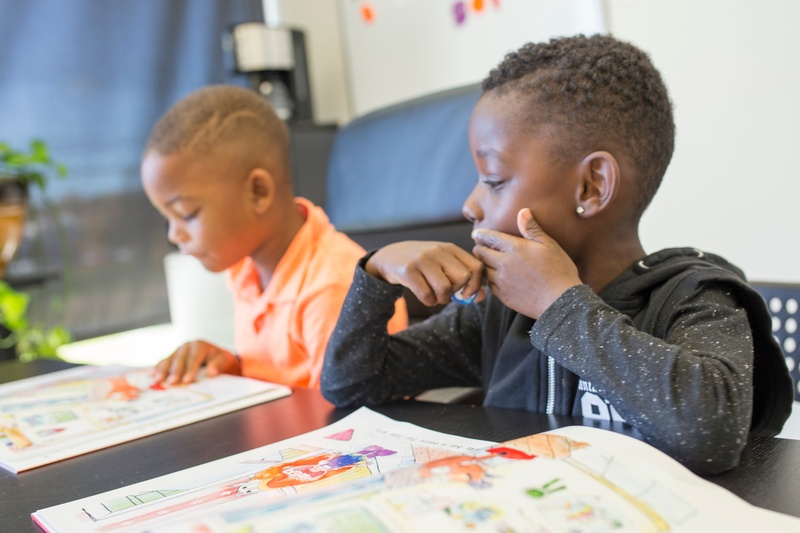 Without a solid foundations in phonics, many children are left to rely on compensatory strategies such as memorization, guessing, and inference. 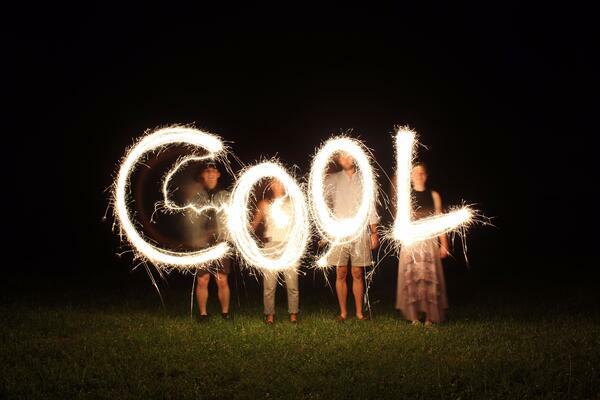 The word “cool” contains three phonemes and graphemes - /c/ /oo/ /l/. "Writing systems require treating spoken words as consisting of parts, which can then be represented by a limited set of graphical elements. We take it as obvious that speech consists of units such as words, syllables, and phonemes, but these units are phonological abstractions that had to be discovered. Writing and the phonological way of thinking co-evolved over a long period of time." We recommend evaluating your child's skills at home by having them spell a list of pseudo (or nonsense) words. This strategy is effective because it eliminates the possibility of success as a result of memorization. The ability to spell pseudo words indicates that your child can recall the symbols for the sounds they hear. Below is a recommended list of pseudo words. If this is a daunting task, perhaps some intervention is required. Luckily there is a proven, gold-standard reading remediation program available! We're here to fill the instructional deficit for your family and make reading easy. SpellRead, the gold standard in evidence-based reading remediation programs, puts phonics instruction at the core of its outcomes. SpellRead is divided into three Phases. In Phase A, students are introduced to the most simple phonemes and graphemes in the English language and practice those skills at the single syllable level. SpellRead assesses progress through our evidence-driven speed reading tool that ensures automaticity. In Phases B and C, the skills become more complex and expand from one syllable to multisyllabic, real-word vocabulary. The 10 core activities introduced in Phase A are consistent through the entire program, ensuring that students continue to practice their auditory, visual and practical application of these skills. In addition to phonics, developing readers also need effective instruction in phonological awareness, vocabulary development, reading fluency and comprehension. 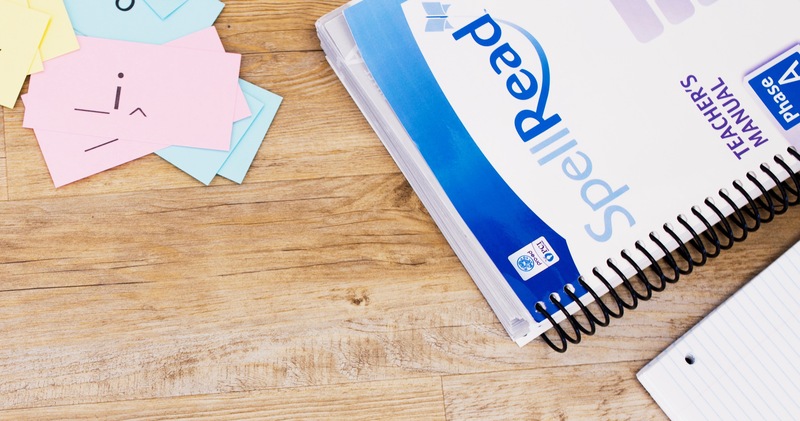 Download our SpellRead Program Walkthrough to learn more about how SpellRead uses effective teaching methods to develop all 5 of the essential reading skills for new, developing and struggling readers.